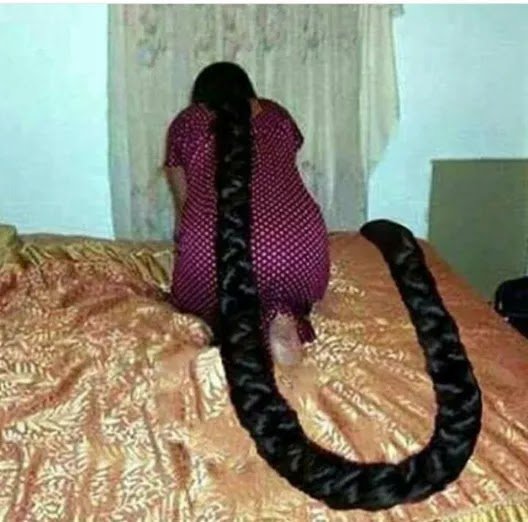 Can you guess her country? Description : This is incredible. Can you guess her country? 0 Response to "Oh My Goodness! See The Length Of This Woman's Natural Hair"